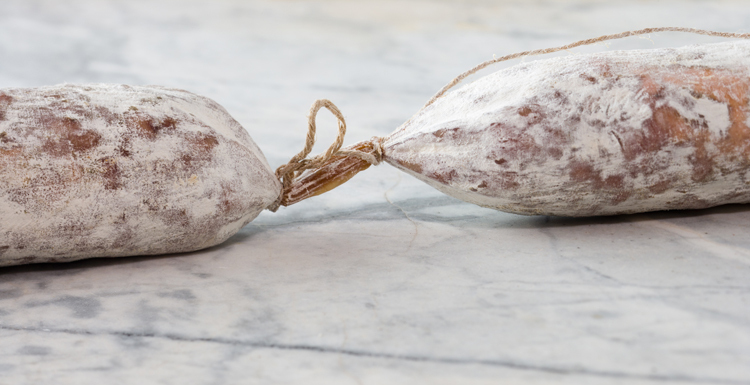 Our Salami Club makes it easy for members to try every one of our delicious salami delivered conveniently right to your door. Included with your quarterly shipment are exclusive recipes from Chef Varia. 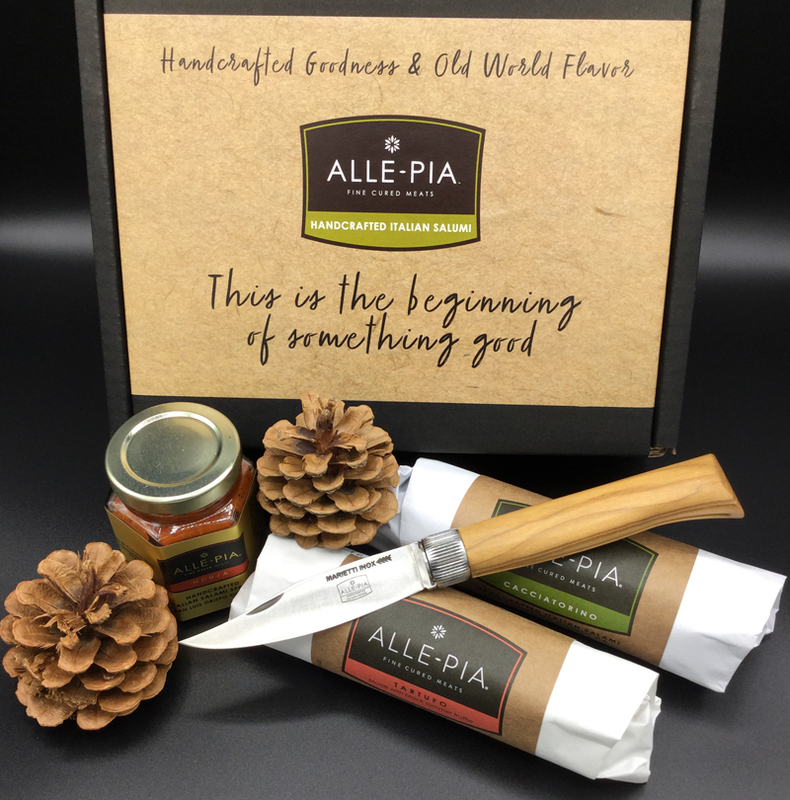 Enjoy three of our products, a recipe and a bonus gift every three months PLUS shipping is included in our club! Superb quality folding knife branded with the Alle-Pia logo on the blade face. 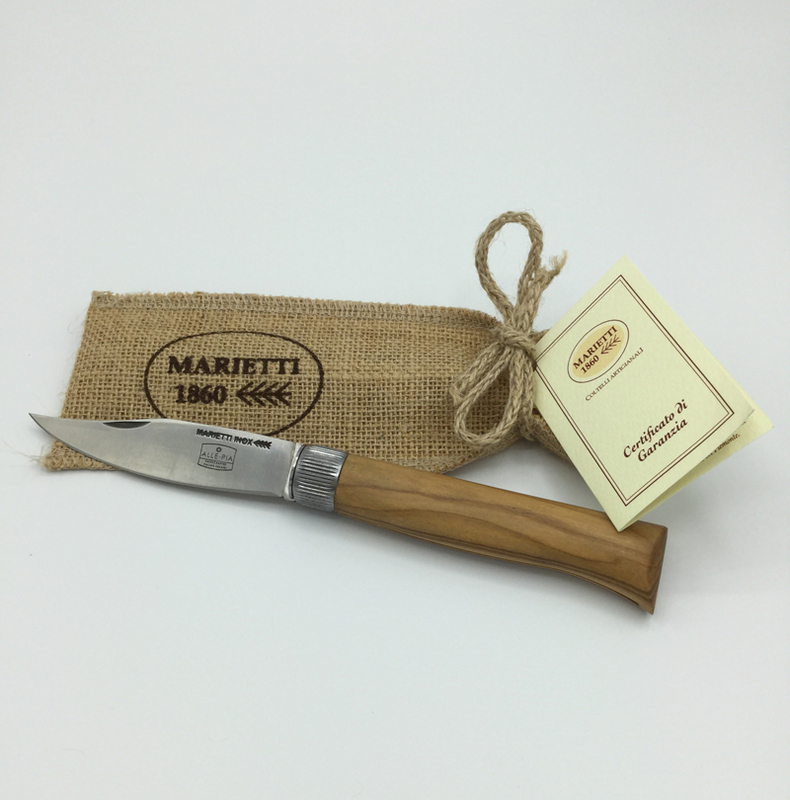 Marietti Coltelleria specializes in the manufacture and sale of top quality knives, blades, and kitchenware items. By submitting this form, I wish to become a member of the Alle-Pia Salumi Club. I understand that my quarterly shipment will be charged automatically to my credit card.